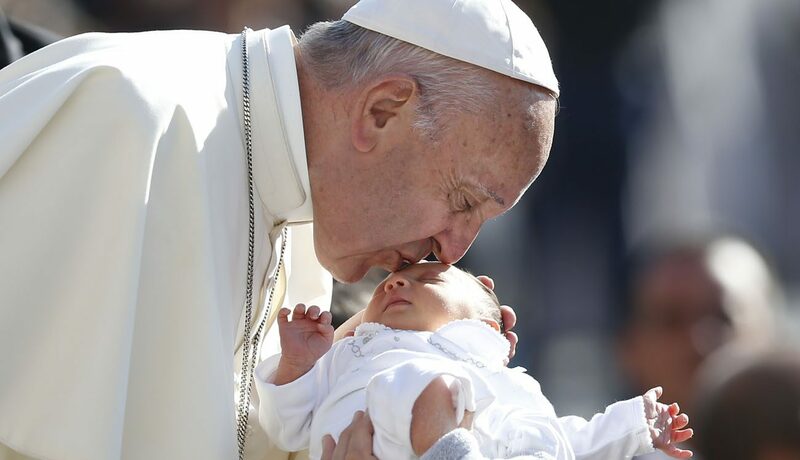 VATICAN CITY (CNS) — Courage in preaching the truth, clarity in giving a good example and motherly care in teaching the faith are essential components in sharing the Gospel, Pope Francis said. “The faith is transmitted in a maternal womb, the womb of the church, because the church is mother,” the pope said in his homily Jan. 26 at morning Mass in the Domus Sanctae Marthae. “The maternity of the church continues in the maternity of mothers, of women,” he said. Often, they are the ones who introduce children to the faith and to Christian practice. But Pope Francis said he sometimes wonders if women today are like the grandmother and mother in the Bible passage or do they think that their grandchildren or children will learn what they need to know about the faith from their catechism classes. Sharing the faith, he said, also is a matter of courage because a “tepid” message will never convince anyone. But without the witness of a good example, the pope said, even the strongest, clearest preaching will bear no fruit. The early Christian community grew because people would see the new Christians and exclaim, “See how they love one another,” he said.